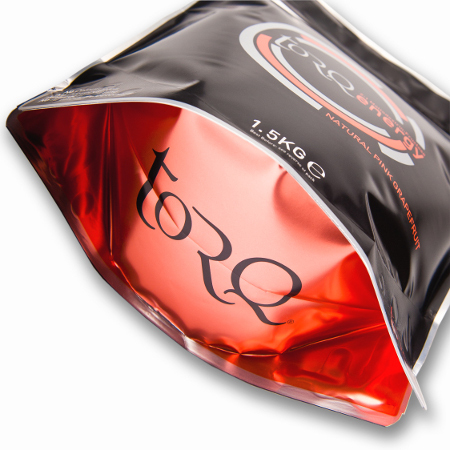 TORQ’s packaging has evolved for 2013 and with good reason. Clearly there’s a desire to innovate and produce something special, but there’s more to it than that. 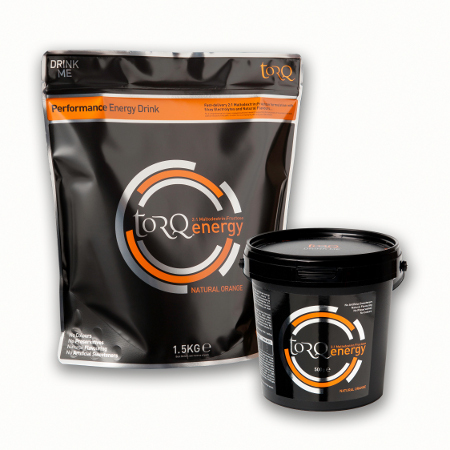 For instance, although our 500g tubs have received a bit of a freshen-up, they are essentially delivered in the same way. 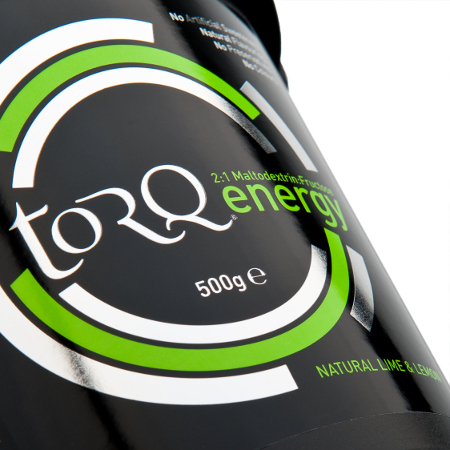 We have however moved on from our 1.5kg tubs to deliver or TORQ Energy and TORQ Recovery products in a more ecologically viable pouch. 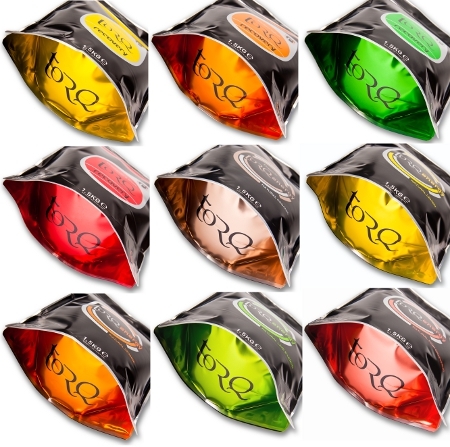 The pouches represent 80% less packaging than our tubs and are actually much easier to store too.  As the energy powder is used up, the sack can be collapsed and made smaller, in comparison to a tub which will always take up the same space irrespective of how full it is. 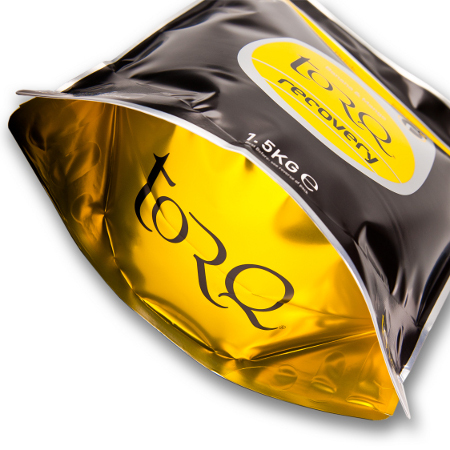 TORQ do have a great alternative storage solution on the way for your TORQ powders if you can’t live with pouches, which we expect to land in June, but it’s top secret at the moment, so we’ll let you know on these pages as soon as it becomes available. You’ll love it! 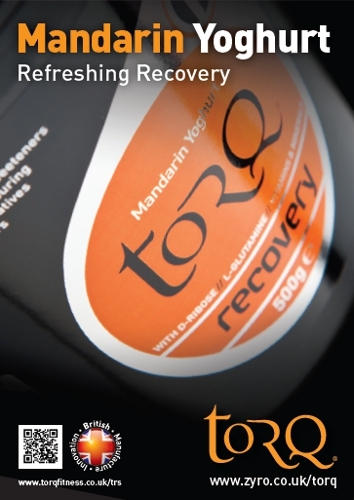 As part of the re-packaging process, we have also taken the opportunity to re-formulate our TORQ recovery product, so now it tastes even better and we’ve introduced the first ever ‘refreshing’ recovery drink – Mandarin Yoghurt. 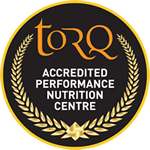 This has also paved the way for our newly launched TORQ Recovery Plus+ Hot Cocoa drink, which has been designed to be used in conjunction with TORQ Recovery by individuals under extremely high training stress. 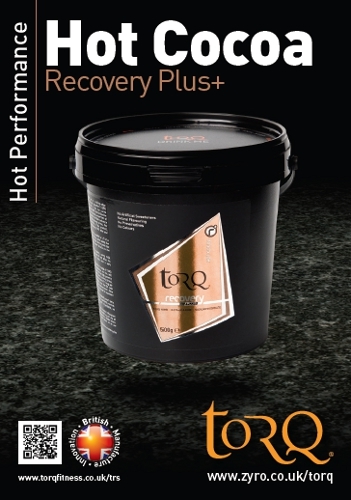 The combination of these two products working together is far superior in function to the old recipe TORQ Recovery. So, if you’re a regular customer and you’re due for a top-up, you’ll be getting this new packaging very soon (probably in your next order). We do have some of our old packaging in the clearance section of our shop though if you’re after a bargain. Changing our packaging on this scale is a rarity, so it’s unusual for us to clear products like this, so when it’s gone it’s gone! 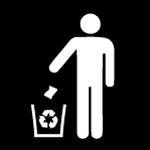 Click HERE to see our clearance items.